The Viet Nam Football Federation expects to name the coach for the national squad this week after an absence of almost three months from last December, when Austrian coach Alfred Riedl departed after a 5-0 hammering by Singapore in the Southeast Asian Games. After many efforts in the selection process, VFF officials earlier this week discussed a contract with Portuguese-born coach Henrique Calisto, who won the 2002 Southeast Asian Games bronze medal as the Viet Nam head coach together with his players, including many juniors at that time. The two sides seemed to have verbally agreed almost conditions. Both have not made any official announcements. Executives at Dong Tam Long An Club where Calisto is working as the head coach have said they are ready to let him go for “national duty”. In addition, they said they would share with VFF in paying his salary. So, if Calisto becomes the national head coach, his club will lose his serving and will pay part of his salary. 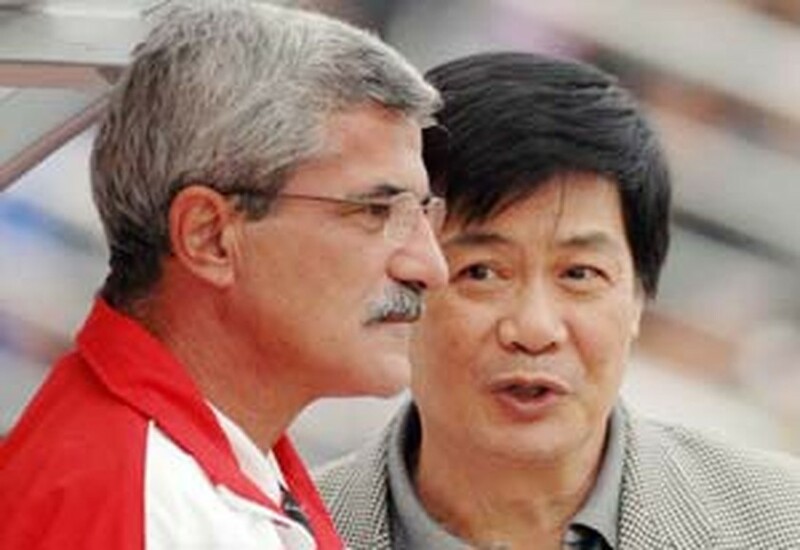 The Portuguese coach has for years worked for Dong Tam Long An, a strong club among the leading ones in the country, and his understanding about Viet Nam football has been recognized. Before talking with the Portuguese coach, VFF had contacted British man Peter Withe, a very successful coach in Southeast Asia. He helped Thailand win the regional cup in 2000 and 2002, and drove Indonesia to the second place in 2004, but was dismissed last year after failing to bring Indonesia to the semifinals of that year’s regional cup. Many sources said VFF would not pick him due to some of his conditions. Viet Nam reached the quarter-finals of the Asian Cup for the first time last year but suffered from a disappointing end to 2007 that saw the departure of Austrian coach Riedl and a heavy 0-5 loss to Singapore in the Southeast Asian Games.